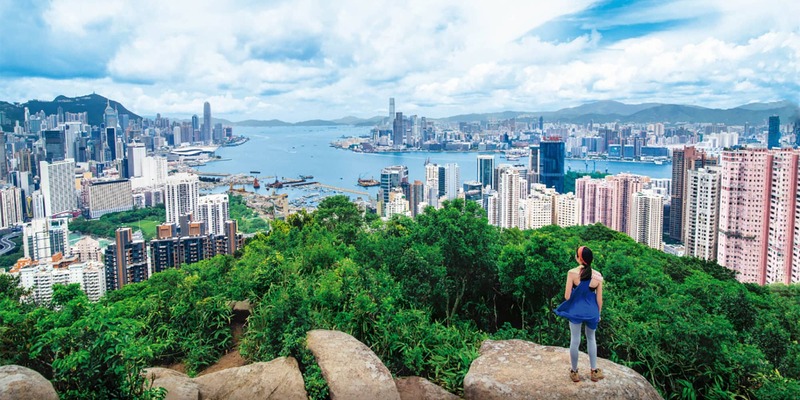 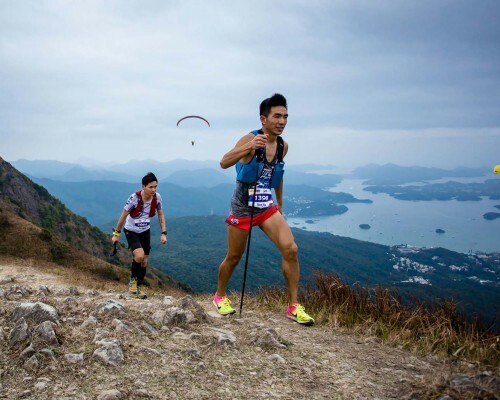 Visitors are amazed to discover that Hong Kong is home to a wealth of hiking trails, winding along green undulating hills that lead to breathtaking views of beaches, bays and that iconic city skyline. 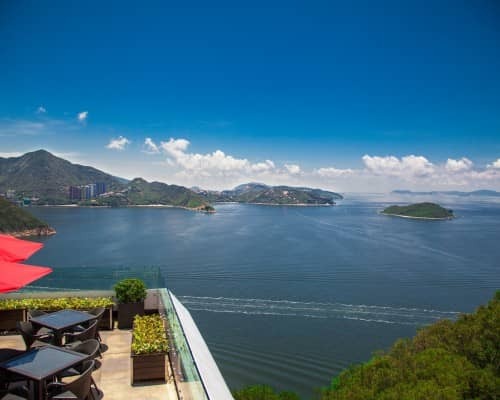 Just a short distance from the buzz of the city lie sleepy fishing villages, waterfalls and heritage sites. 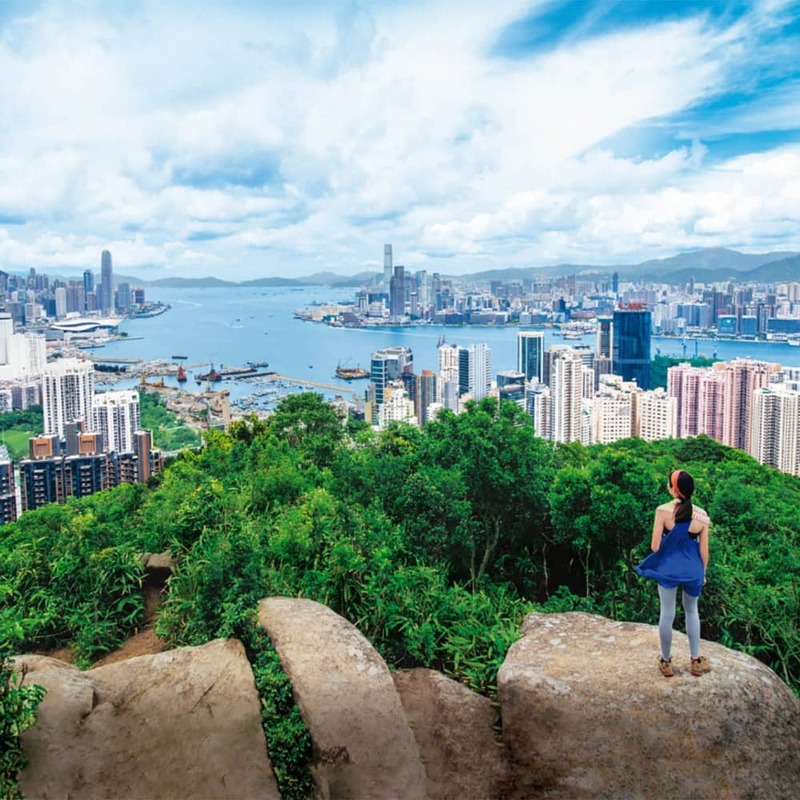 Explore our top trails, uninterrupted viewing spots and places of natural beauty to experience the greener side of Hong Kong. 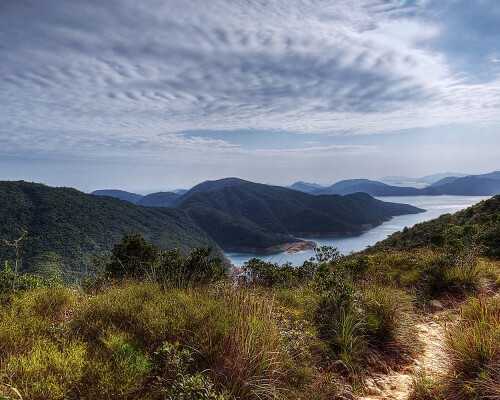 With centuries-old Hakka villages with exotic names, colourful folk legends, waterfalls, bamboo groves and more, parts of the Plover Cove Country Park seems almost to be lost in time. 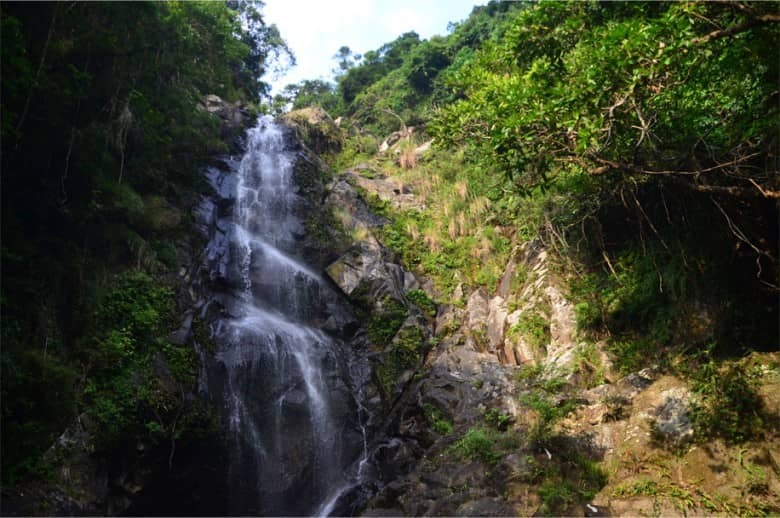 Within easy reach of the city, this lush slice of nature and heritage will make you feel like you are a million miles away. 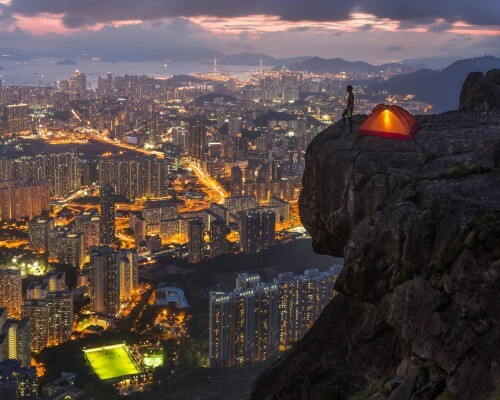 Gorgeous sunsets seen from the 869-metre Sunset Peak give the third highest peak in Hong Kong its name and fame. 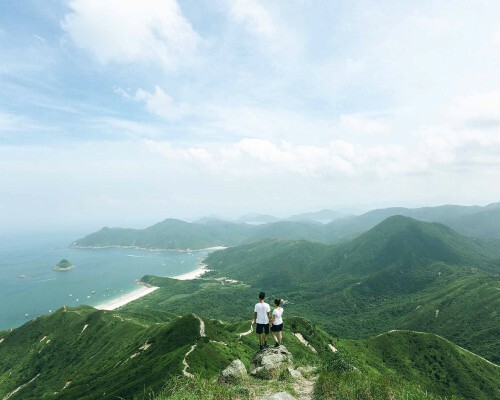 With seas of silvergrass, rustic stone huts and expansive seascapes, the magic hour here is revered by hikers and photographers alike. 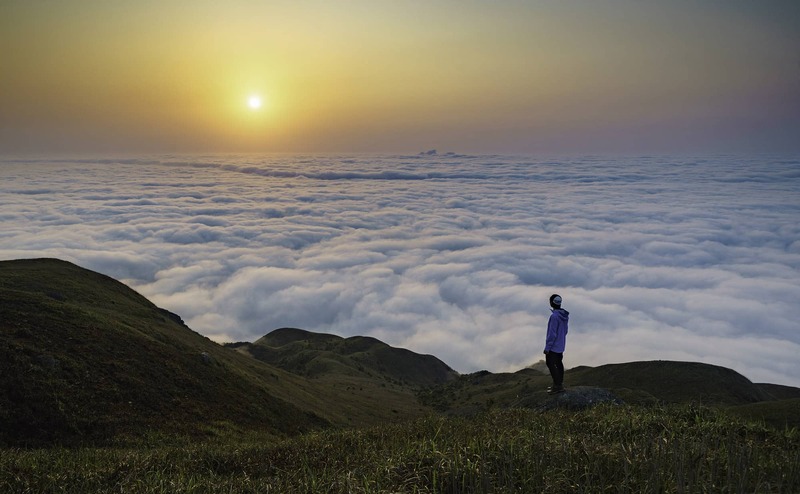 As you saunter on the ridge between Sunset Peak and its sister peak Yi Tung Shan, the interplay of sunlight, clouds and rustling silvergrass provide a mesmerising backdrop and an exceptional photo opportunity. Standing at 957 metres, Tai Mo Shan is the highest peak in Hong Kong, visible from many parts of the city, often shrouded in stratus clouds. 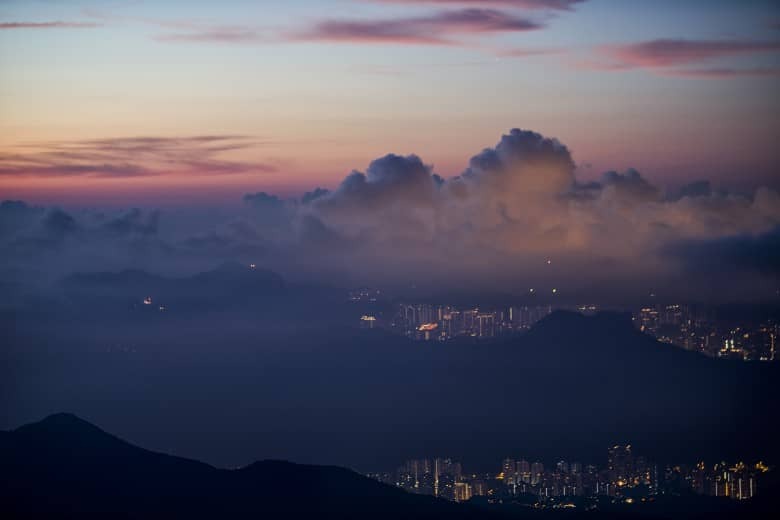 Despite its height, Tai Mo Shan is easily accessible on foot and offers sweeping views of green landscapes to photograph and explore. 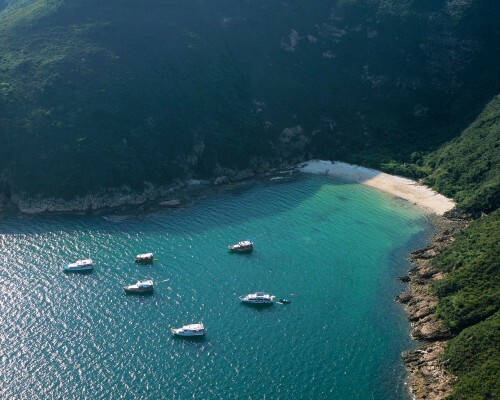 The easternmost island of Hong Kong is formed entirely of sedimentary rocks with a variety of marine abrasion landforms along its coast. 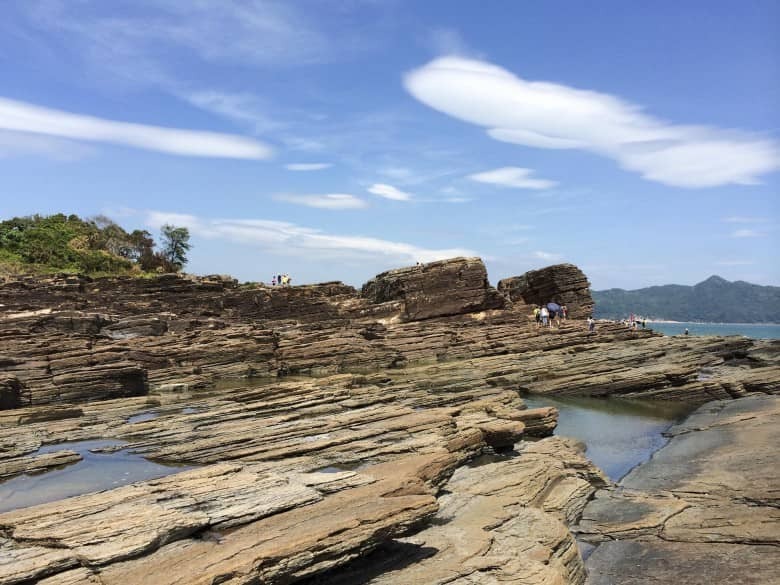 The shores of this level island are decorated with colourful laminations of top rock shale and many other natural wonders. Included in the Hong Kong UNESCO Global Geopark, Tung Ping Chau is an esteemed museum of geomorphology. 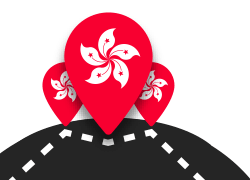 Follow the simple trail around the island for a tour of its most popular attractions.